i can comfortably say that now that Thanksgiving is officially over. i’m one of those strange people who doesn’t think about Christmas until after Thanksgiving, using the honorary holiday of thanks to usher in the Christmas season. the upside of this mindset is that i can revel in each holiday as they play out. the downside? now that the season of Christmas is upon us, i begin to panic. well, i try not too, but inevitably i do. what to get everyone? where to get it? black friday? online? or should i get my craft on and make gifts? that won’t work because i didn’t think ahead before thanksgiving…gah! 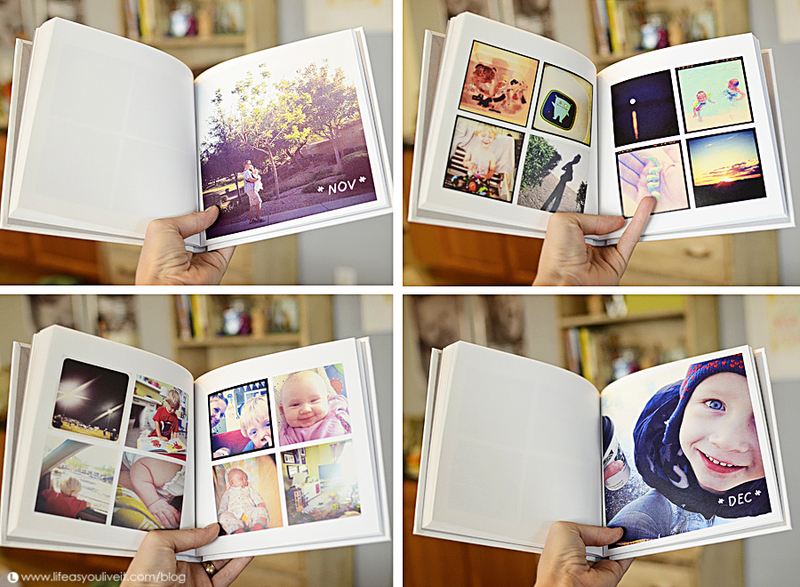 this can tangle me up in less than no time, but for close family, i tend to lean towards sentimental gifts, and since i’m a visual person by nature, photo books almost always win. so what’s my holiday motto? 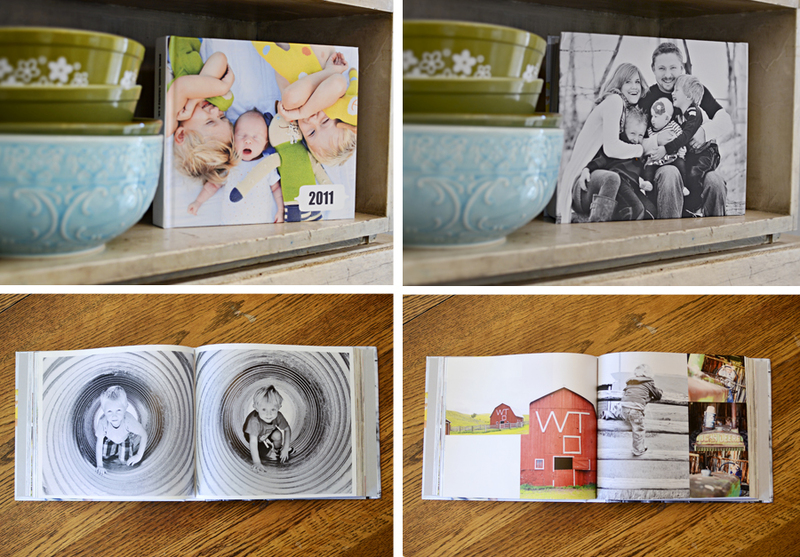 when in doubt, make a photo book. 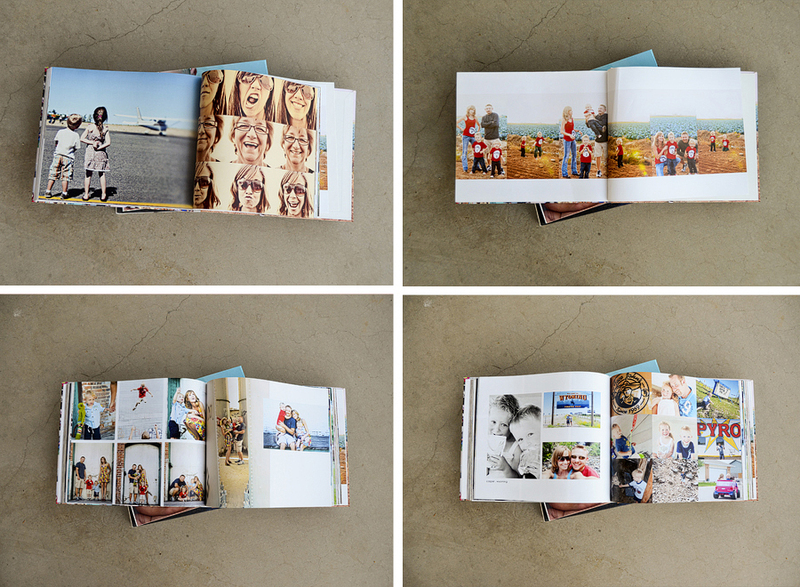 because really…who doesn’t like a book full of happy pictures of people they love? Jen - hello, I’m also looking for the link for the Before you were Born book. Thanks! Kim A Boring - Can you tell me how to make the Before you were born books? The link was not there on your pinterest page? It said something about a template & make your own??? tyvm I love your pages & family looks really cute & fun…we home schooled too…never regretted all the time with my children.